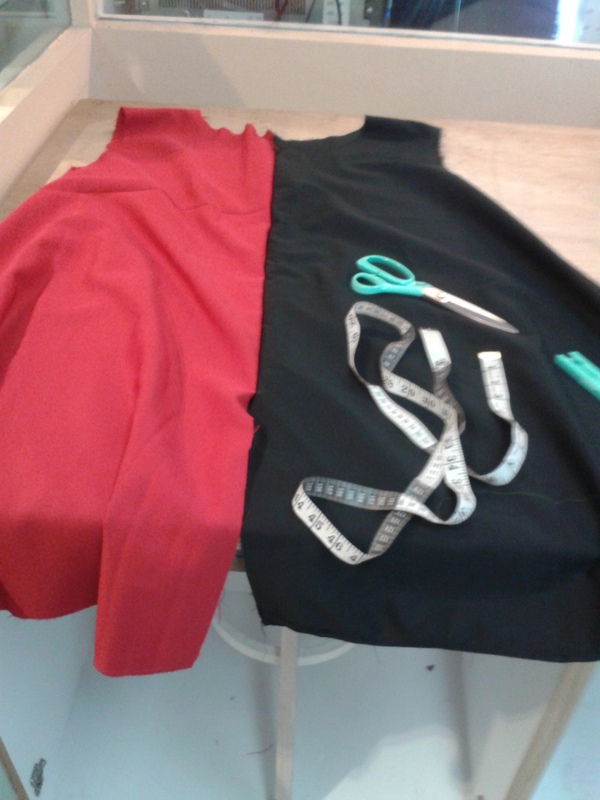 But nonetheless, I have something to show for this week. Chainmail, something that my friends from the swordschool has taught me how for my interest in armoured swordfighting. It existed back in the Dark Ages, but they are quite rare, In a viking raid, only 1 in 40 warriors get a chain hauberk. 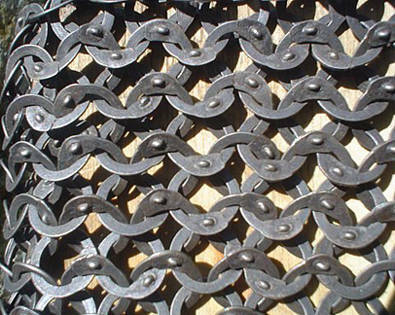 Chainmail was prominent in the Middle Ages, but got shafted later on at the start of the 1400s due to a more ergonomical option for plate as it takes less metal and is faster to forge. There are two types of chainmail, buttered and riveted. Buttered mail takes the form of a ring that has a gap between both ends. Mostly for jewelry and for replica chainmail as making the historically accurate stuff is insane. Riveted mail, the historically accurate mail, has a ring that overlaps with one another, while a rivet is snapped into the overlap, giving a secure connection with both ends. 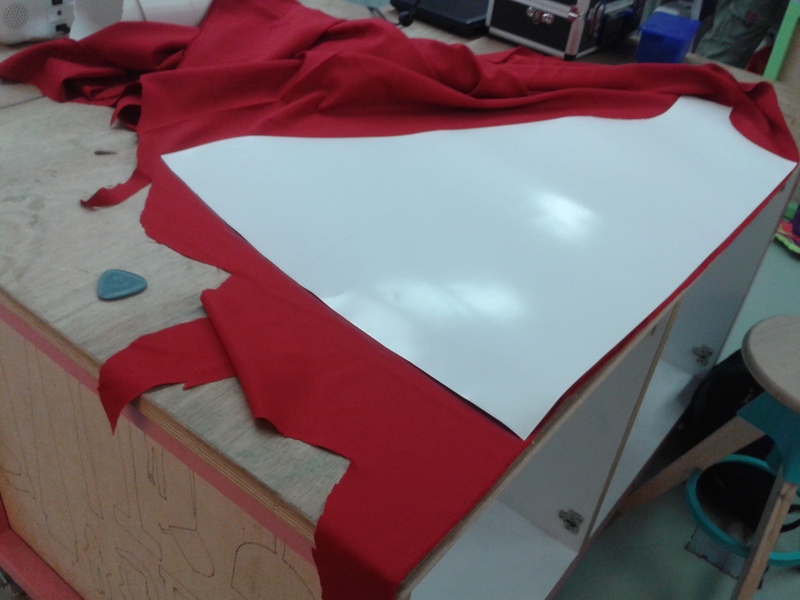 This is much stronger and durable than buttered, but requires you to rivet it. This is an example of a buttered ring. Mostly used by reanactors and people who realistically wants chainmail without a workshop. 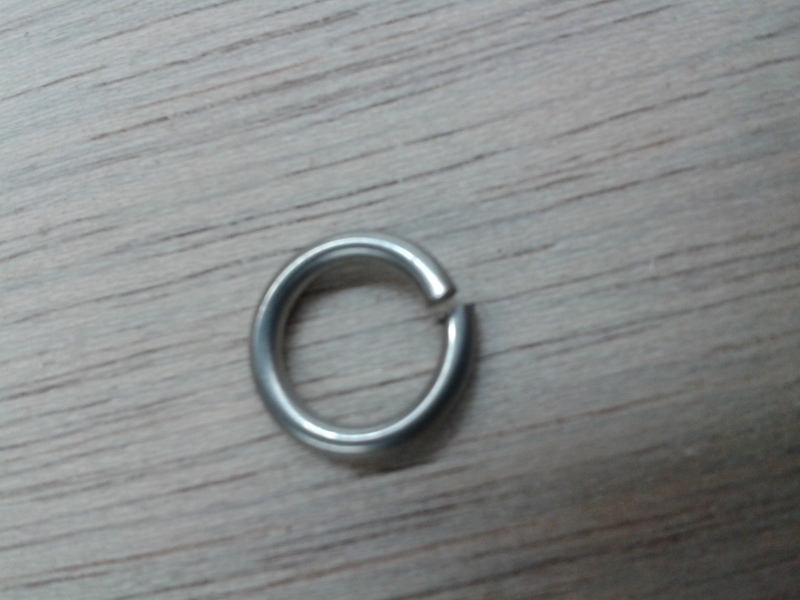 How riveted rings look like. The process should take 5-10 times longer than making a buttered ring, and that is IF you have set up a jig to make something that insanely long. Each kilogram is worth about 2000-3000 rings. 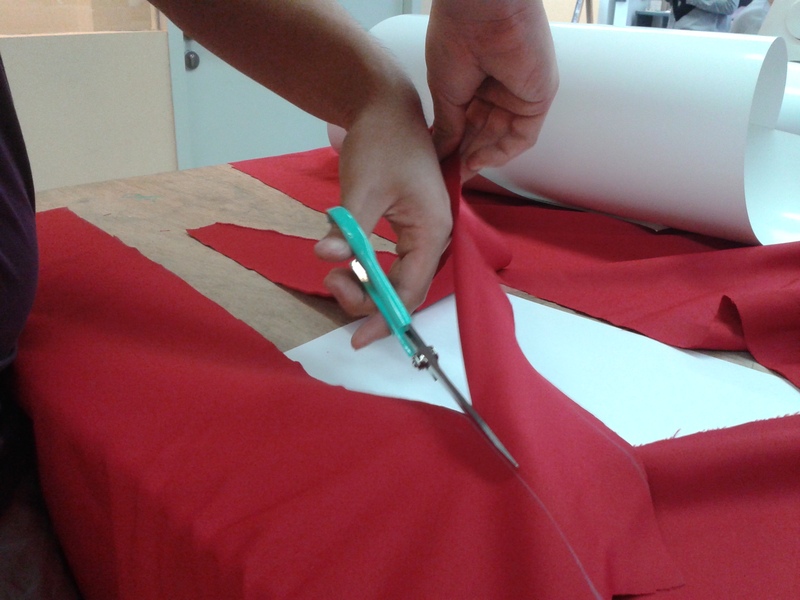 Say, the process of coiling wires into rings, cutting them, and weaving them takes about 30 seconds per ring. 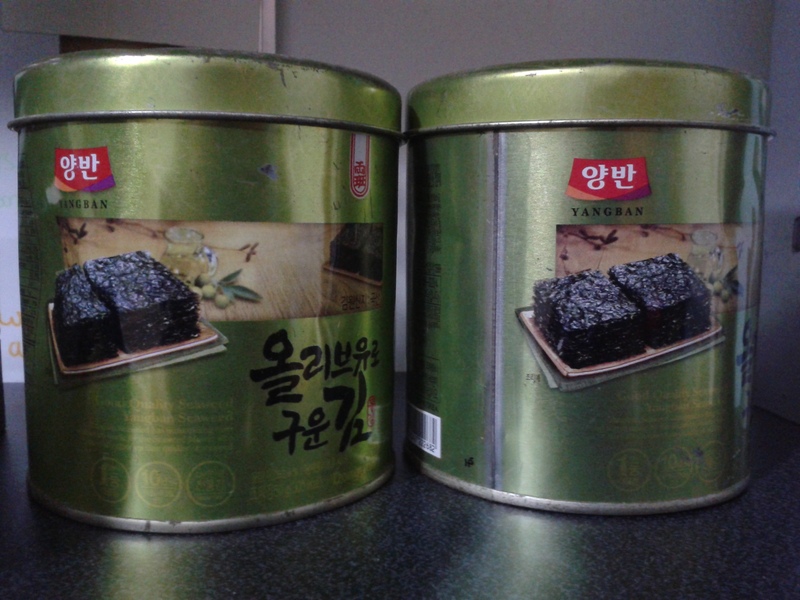 Seemingly harmless tin cans of korean seaweed(those are good actually). 4 kilograms of chainmail inside. Yes, starting out in chainmail is something that you’d probably should just throw the mantle to sweatshop workers from China or India to do it for you, but again, that’s just unmaker. So…….. buy chainmail from China/India like some random= urban man or suffer an eternity making chainmail. I wonder which is worse. 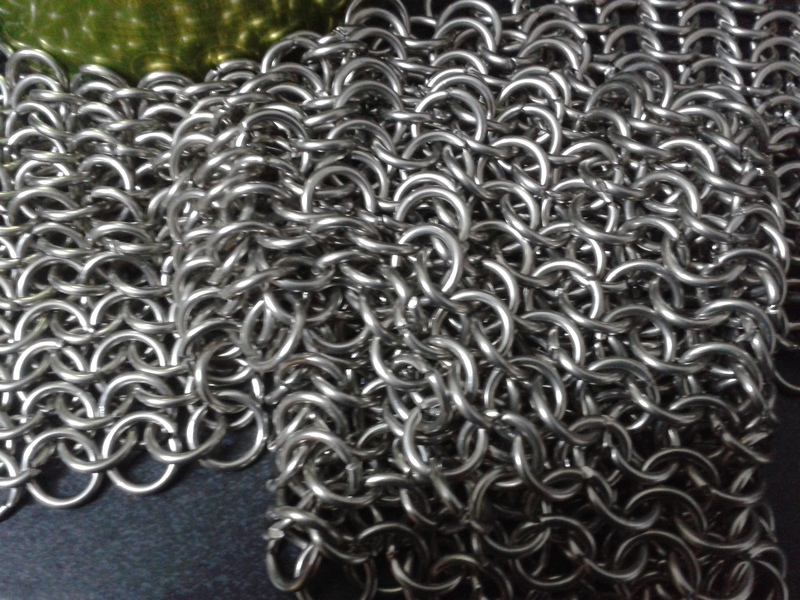 Would probably be posting a how-to make chainmail in the future once I’ve established more into making all these stuff.